OK everybody it seems like i've made a huge error and along with it i've lead you down the path of damnation and fail. It was recently brought to my attention that what i considered to be trolling is something completely different. 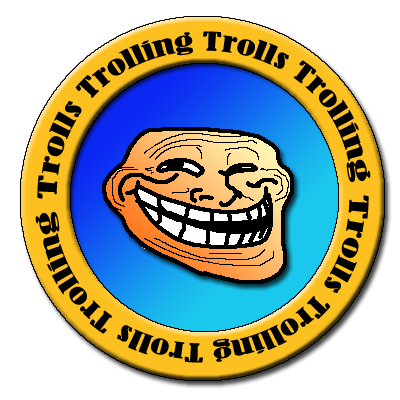 You see... trolling is a method of fishing where one or more fishing lines, baited with lures or bait fish, are drawn through the water. This may be behind a moving boat, or by slowly winding the line in when fishing from a static position, or even sweeping the line from side-to-side, e.g. when fishing from a jetty. So grab your fishing lines cause it's about to get wet. Apparently all this time we've been doing it wrong so i've prepared a quick start guide. CAUTION: proper equipment is a must! 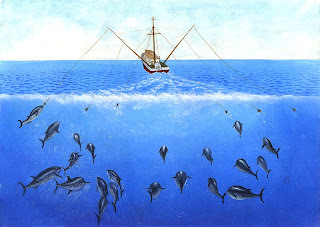 Baits and lures are typically trolled at speeds up to 9 knots, though speeds up to 15 knots can be used, particularly when trolls are travelling to different trolling areas. The speed at which the lure is pulled through the water impacts on the fishing success. 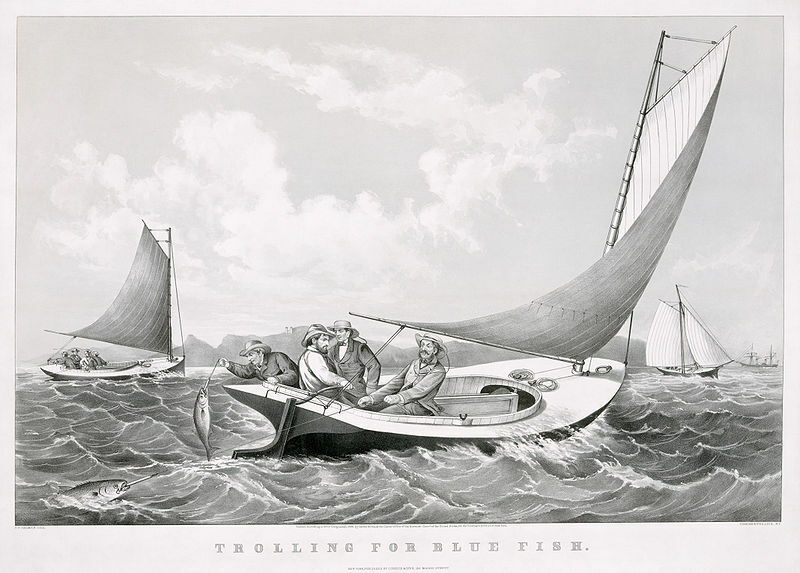 The optimum trolling speed varies with different species of fish, with weather conditions and the time of year, and other conditions. Chinook salmon can be successfully trolled at higher speeds than more docile lake trout. 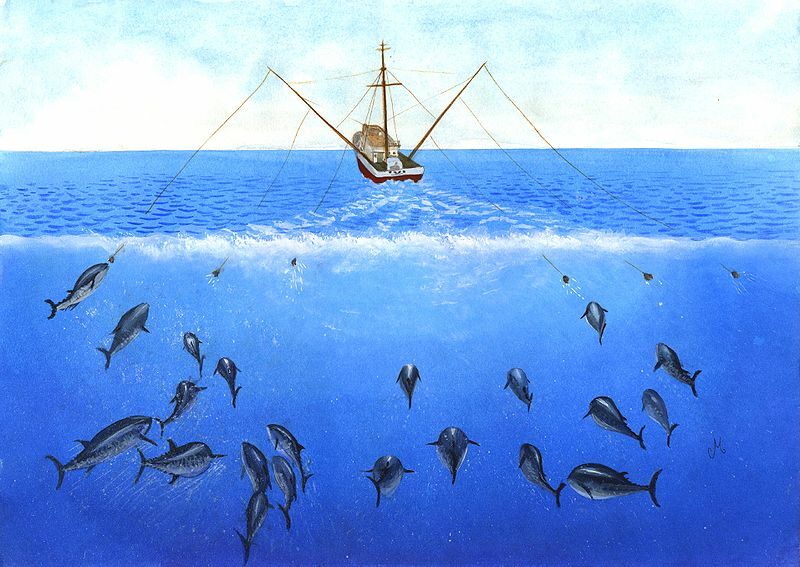 For these reasons fishermen use devices that accurately track speed. Trolling motors calibrate speed more accurately than large outboard motors. Trolling plates are also used with larger motors to slow the boat to the desired speed, although some anglers experience mixed results with plates. Trolling can be effective at surprisingly low speeds. Yes i am just as shocked as you are but when faced with a reality shattering truth such as this, we must stay strong and not lose faith. There was no confusion at all. This is exactly what I thought 'Trolling' was. What did everyone else think this blog was about? I love your blog! Keep on trolling man! Oh my god I cant believe this earth shattering news! lol, awesome man. Keep up the daily blog posts, i'm getting interested. I feel trolled for some reason. Jetty is a pure java based HTTP server and servlet container. i get what you're saying, very deep. back then people trolled to survive...remarkable! Your method of fishing (trolling) is slow and boring, i prefer using dynamite ! THE STORY TROLLS MAN I MEAN THE STORY TROLLS REALY HARD!